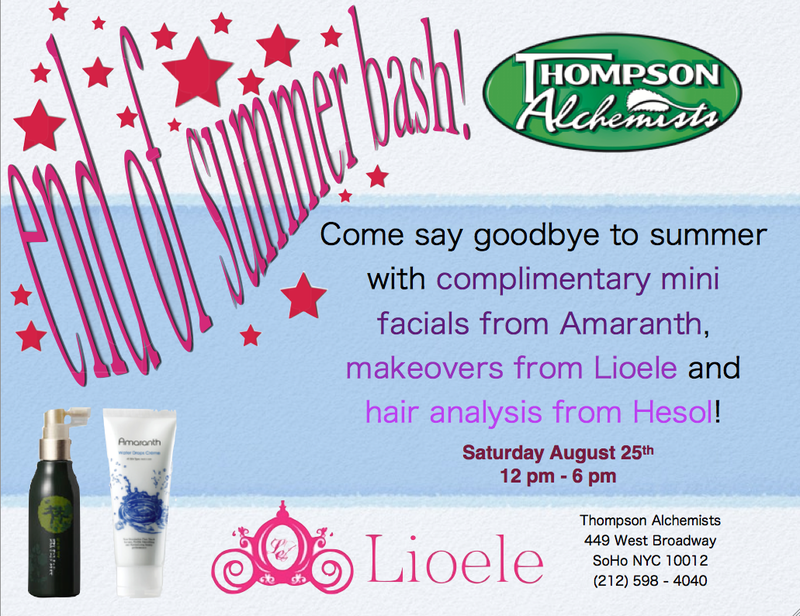 You might have heard that were having an event this Saturday with Lioele, Amaranth and Hesol. Hesol is a true cult product, still flying mostly under the radar. It is a patented hair loss formula in 3 steps, a shampoo and two treatments. 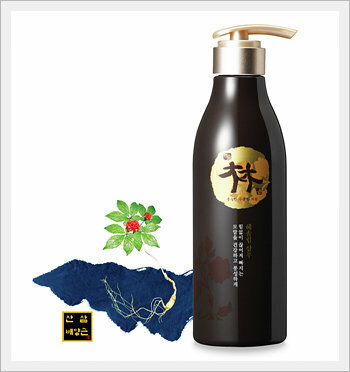 The key ingredients are Wild Ginsing, Salvia, Nettle extract, Saw Palmetto, Ginger, Horesetail and Laminaria. Stop in this Saturday for a full analysis of your hair and scalp! In the meantime, here’s a little more info about each of the products. Hesol Rim Shampoo contains a hair acceleration compound (patent No.10-0782273). It works by removing excess sebum and dirt, maintaining the cleanliness of the scalp, eliminating dandruff or itchiness and thoroughly cleaning the hair. Hesol Rim Jean-Aeck prevents the growth period of hair from shortening by cell differentiation control (generated by DHP), catalyzing the growth of new hair and extending the growth period of the existing hair. Hesol Rim Tonic also contains the hair acceleration compound (patent No. 10-0782273). It strengthens your hair and scalp by supplying nutrition to your hair and stimulating your scalp and hair roots.